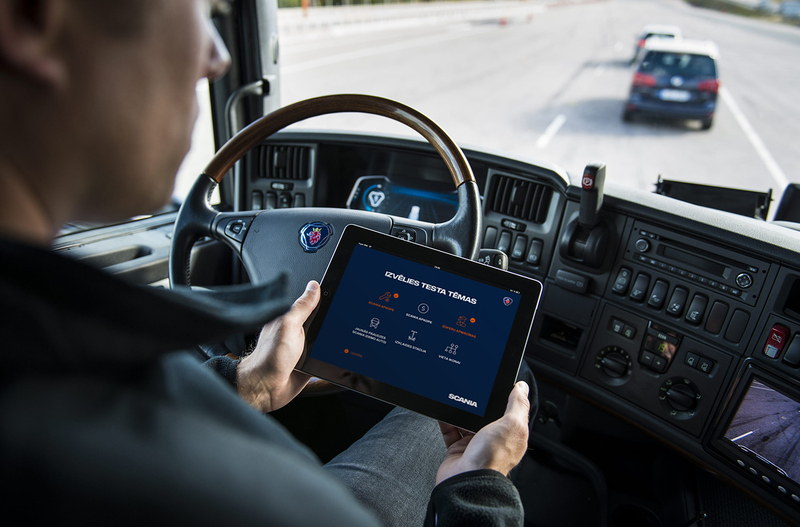 BRIGHT has developed an interactive game for Scania test days in Latvia, in which users have to register and play the game on Apple iPad devices by going through different quest stations. 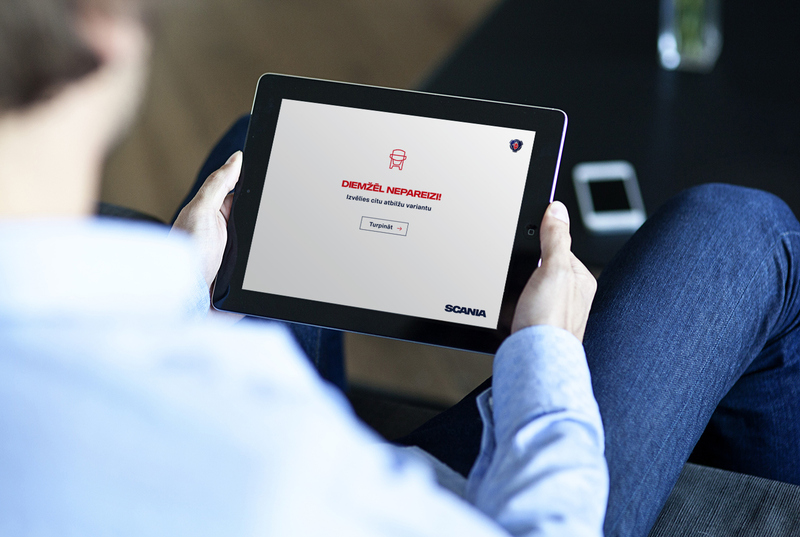 In every station the user has to answer questions or complete tasks which are indicated by the experts at the event. 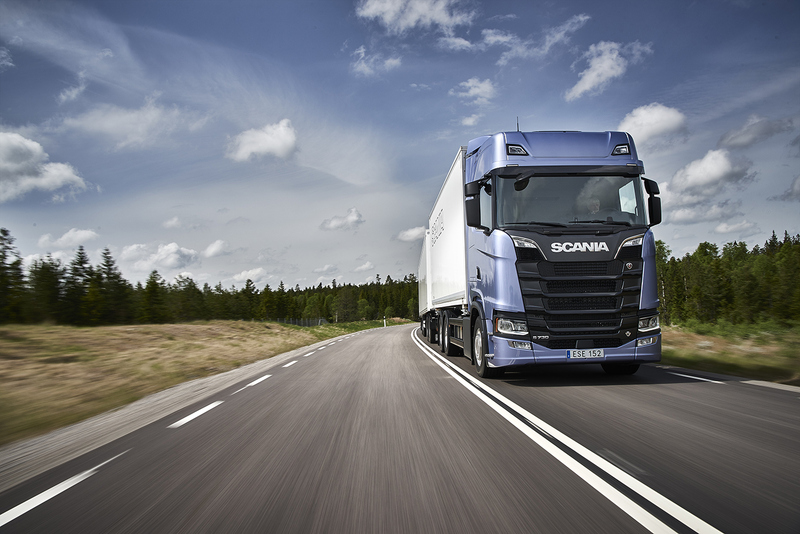 BRIGHT has developed the game’s design based on the SCANIA graphic style guidelines and has executed the programming. After completing the test, users have been registered into a data base to participate in a lottery later on.